Telefónica is opening up phone usage and browsing data from its O2 customers to brands to allow them to target ads at London Underground users. Exterion Media has partnered with Telefónica to access anonymous data from 25m O2 customers to generate "actionable demographic and behavioural detail" about Tube users. O2’s data includes information on customers’ lifestyles, gender, age and affluence. The telecoms giant ascertains affluence based on how customers use their phones, such as whether they have been on holiday or the location of the owner’s work. 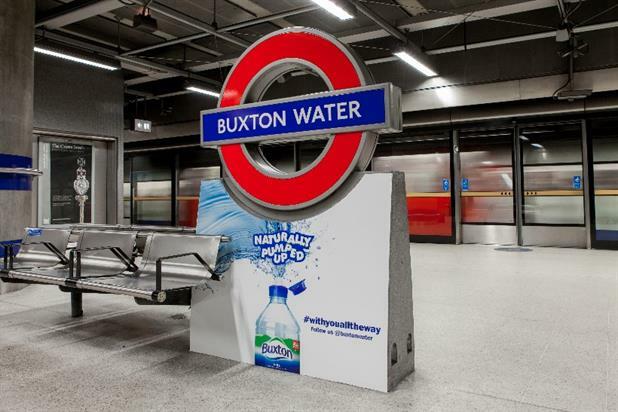 Out-of-home advertising firm Exterion Media is using the data to help develop a tool called Abi, which stands for ‘audience behavioural insights’. Exterion Media head of data and technology Mick Ridley said: "We are using aggregated web and app usage to infer interests. For example we have a category called retail– this is then broken into sub-categories such as department stores, fashion and grocery. "We can therefore identify stations that have a higher propensity of users interested in fashion, therefore providing a fashion client with a better targeted opportunity for their messaging." Abi’s dashboard allows advertisers to target campaigns based on data from three sources. The sources of data include mobile activity from devices within the network, anonymized CRM data from O2’s network and behavior collected from app usage and web browsing.